We’re thrilled to announce the co-winners of the 2015 Robin Becker Chapbook Prize: “What Hollywood Taught Me” by Alison Taverna and “Fifty Degrees” by Gregg Shapiro. Both manuscripts will be published late this spring. Thanks so much to our guest judge, Ching-In Chen. The next reading period for the Robin Becker Series will be May 1 – May 31, 2016. This entry was posted in Robin Becker Chapbook Series, Uncategorized, winners selected and tagged Alison Taverna, Ching-In Chen, Gregg Shapiro, Robin Becker Chapbook Prize on January 22, 2016 by Seven Kitchens Press. 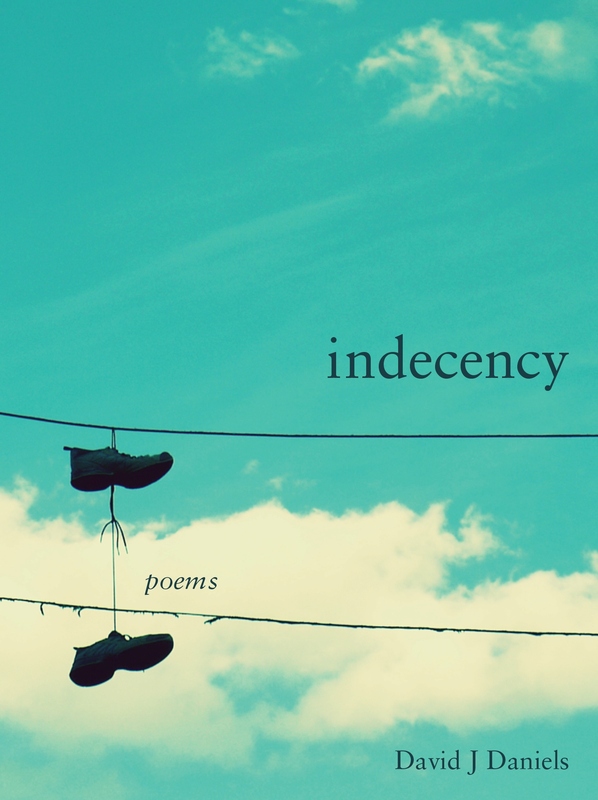 We’re thrilled to announce the co-winners of the 2012 Robin Becker Chapbook Prize, selected by guest judge Elena Georgiou: Indecency, by David J. Daniels of Denver, Colorado, and Portraits, by Sarah Wiseman of Napanee, Ontario will be published in spring 2013 as #9 and #10 in the Robin Becker Chapbook Series. For the first time, we’ll also publish a third manuscript: Controlled Burn, by Flower Conroy of Key West, Florida. Thanks to everyone who entered work and helped spread the word about this series. We couldn’t do this without you. This entry was posted in Robin Becker Chapbook Series, winners selected and tagged David J Daniels, Elena Georgiou, Flower Conroy, Robin Becker Chapbook Prize, Robin Becker Series, Sarah Wiseman on November 18, 2012 by Seven Kitchens Press. 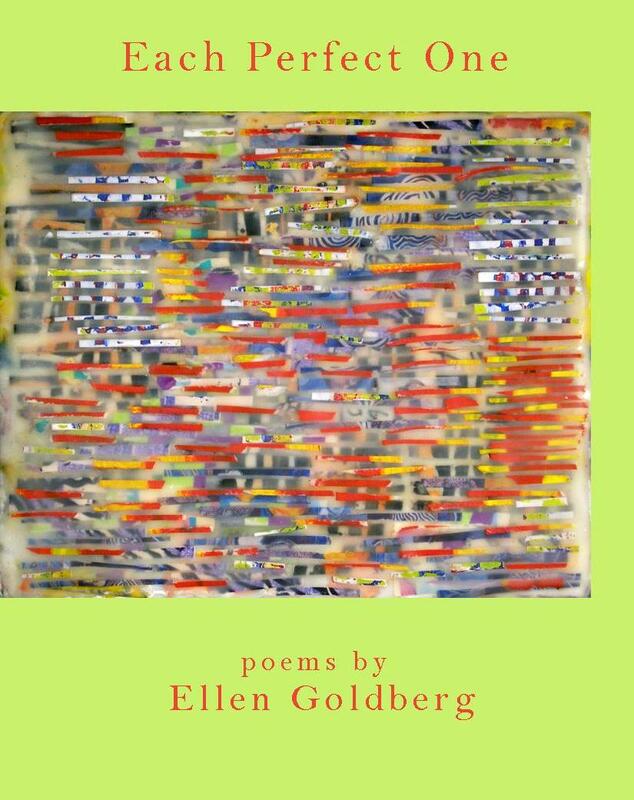 We’re delighted to announce the publication of Ellen Goldberg’s Each Perfect One, selected by Judith Barrington as co-winner of the 2011 Robin Becker Chapbook Prize. Full details are here! This entry was posted in publication news, Robin Becker Chapbook Series and tagged Each Perfect One, Ellen Goldberg, Judith Barrington, Robin Becker Chapbook Prize, Robin Becker Series on May 27, 2012 by Seven Kitchens Press. Ellen Goldberg’s Turned Into Mattering is the winner among poets with previous book or chapbook publication; her chapbook will be published in March of 2012. The runner-up manuscript was “My Father’s House” by Ed Madden. D Gilson’s Catch & Release is the winner among poets without previous book or chapbook publication; his chapbook will be published in April of 2012. The runner-up manuscript was “Rain Leaping Up When a Cab Goes Past” by David Eye. Please stay tuned for more announcements as we finalize our 2012 schedule, including more titles in our Editor’s Series and the lineup for next year’s Summer Kitchen Series! This entry was posted in Robin Becker Chapbook Series, winners selected and tagged D Gilson, David Eye, Ed Madden, Ellen Goldberg, Robin Becker Chapbook Prize on October 16, 2011 by Seven Kitchens Press.